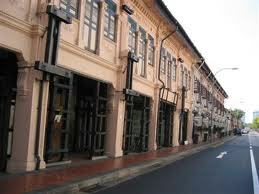 Katong Houses are among the most popular residences in Singapore. Rich Heritage, Convenience, Famous Schools, Timeless Malls, by the Beach and mins to Town. These are among many reasons that make this place one of the most sought after address for locals and internationals alike. 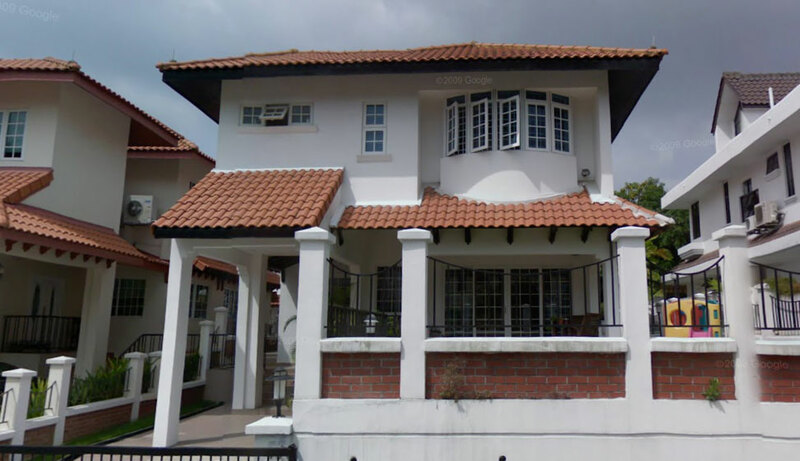 Looking to buy a well-furnished, corner terrace within 1 km of Tao Nan School, Haig Girl’s school, Katong famous eateries, Parkway Parade, etc? 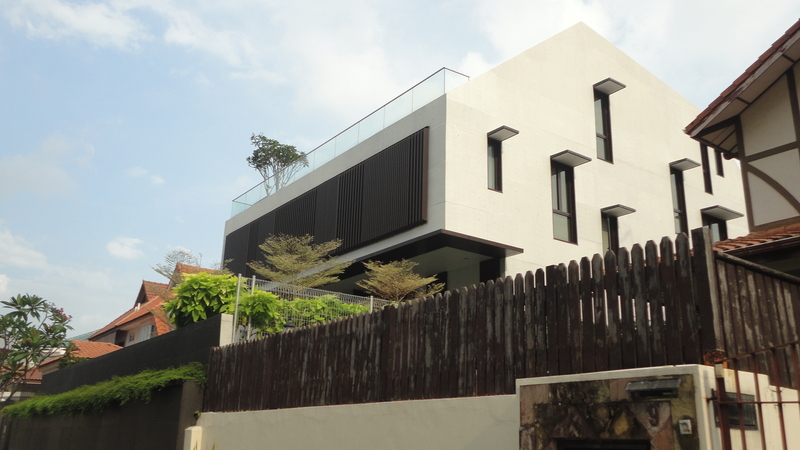 Rare house available in the serene and prime area of Duku Area. 2276 sqft land with approx 1800 sqft builtup. 3 large Rooms with 2 bathrooms. Recently renovated to allow best move-in condition! Don’t wait, Call David King for viewing! 9477-2121—Remember this number. 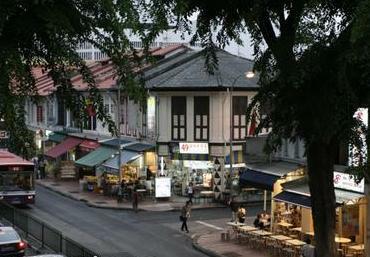 Wanting to stay in the heritage-filled area of Katong-Joo Chiat? 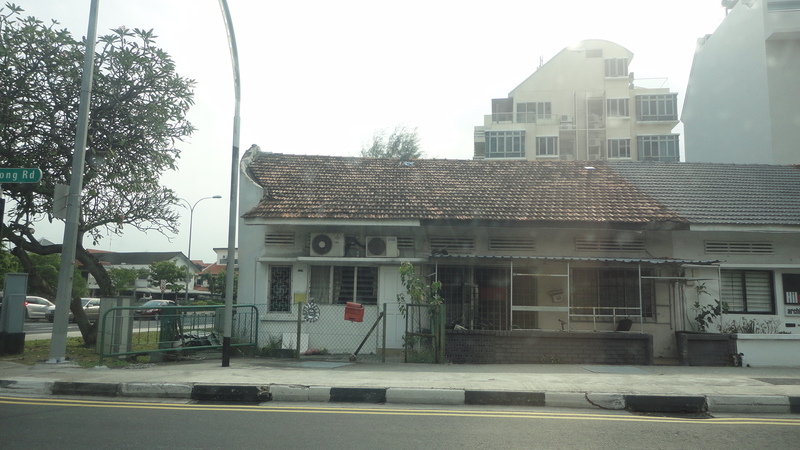 Here is an affordable house for sale, with nice environment. 3+1 rooms. Well renovated and move-in condition. 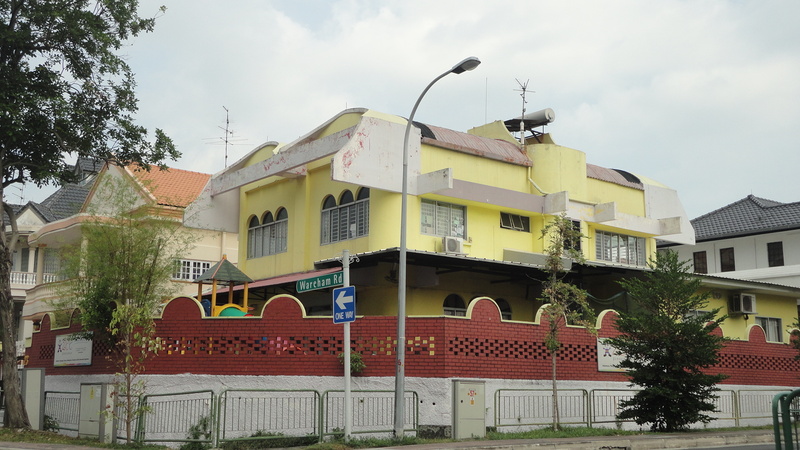 Near schools, amenities and famous eateries, this is an ideal home location. Call David King for viewing!